That the stars I may consider. " 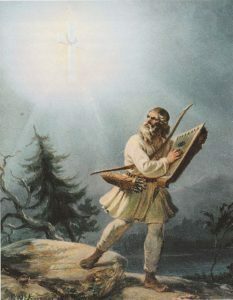 A fan of Finnish and Norse mythologies alongside the Kalevala(and a lover of the kantele). Here to learn more on thus.